Seafood Group AS in close cooperation with SIFT Group, represented by TT Management, examined the possibility of land-based salmon farming. We have done this thoroughly and found that option and the technology we believe will have the greatest potential for success. 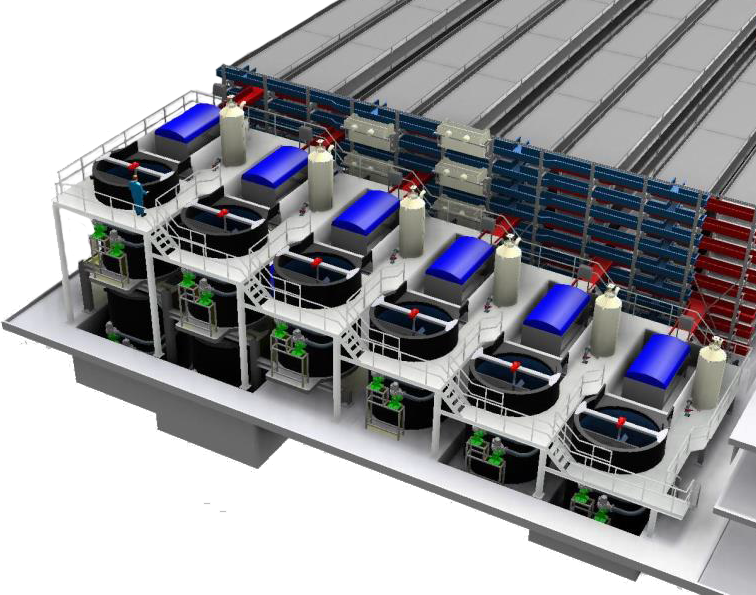 Along with SIFT Group, we will set up a full-scale production plant for salmon with a capacity of 2500-ton per. year. There are many different ways of doing land-based aquaculture. After more than 25 years of research, we might have identified the optimal method – described as SIFT – Super-Intensive Farming Technology (SIFT). This method can be described as the use of long shallow water raceways located in height racks. 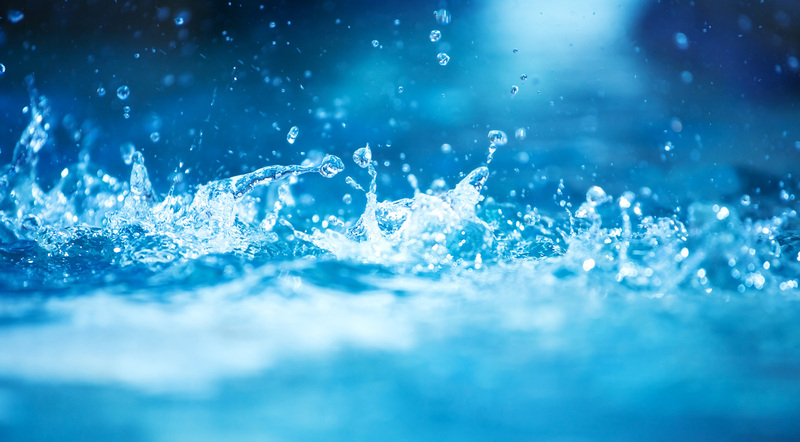 The water circulates in a velodrome and the layout resembles a river. 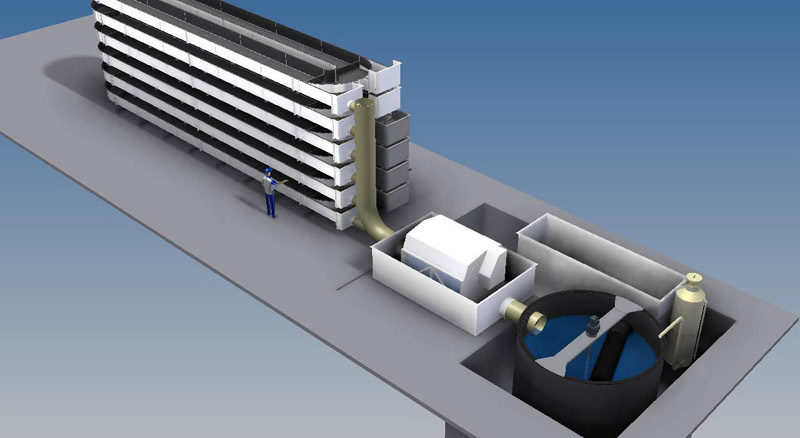 Parts or all of the water flow is discharged for cleaning approximately every 10 minutes and ensures high water quality for fish in the raceways. Significantly reduced need for ground, smaller buildings, compact layout and simplified logistics. Floating feed served with water flow on the surface – giving very little food waste. 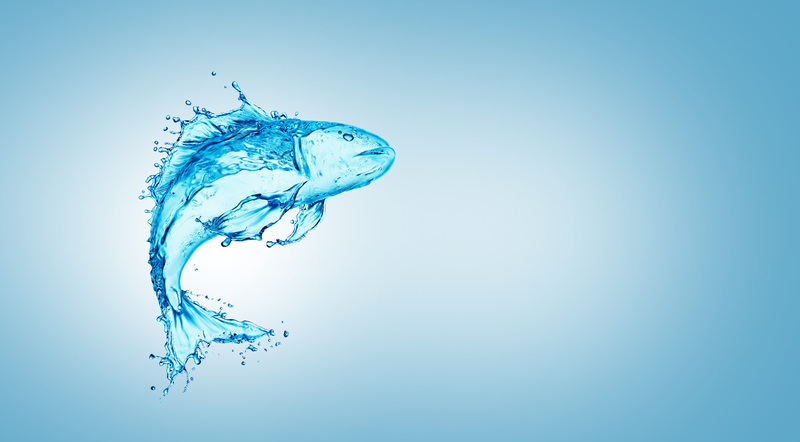 Continuous customized rate of water flow based on the fish’s requirements as well as monitoring of all parameters that are critical for fish welfare. Farming will take place at the optimum temperature for the species combined with proper lighting in terms of circadian rhythm, color selection and intensity. Shortened dwell time in a water that continuously keeps a high quality will lower the risk of bacterial and viral diseases and provide protection against lice. 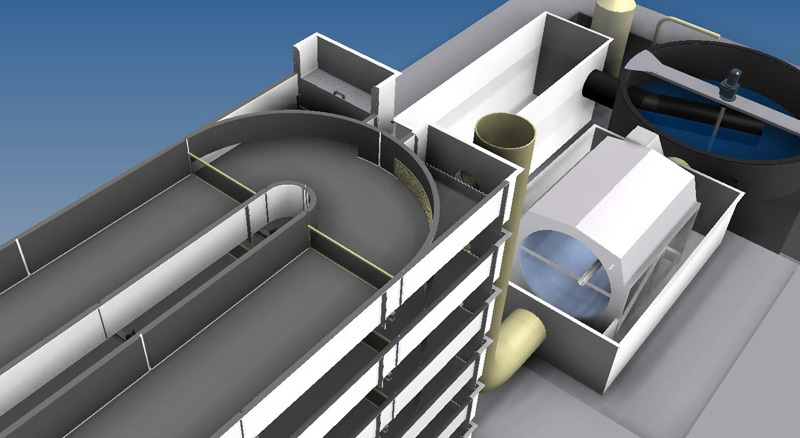 SHIFT provides opportunities for self-cleaning water raceways, recycling of all the water and filter emissions. All raceways and all equipment is easily accessible for both visual and physical control. Easy to automate the process in terms of both monitoring and adjustments. Enkelt å automatisere driften både med hensyn til overvåking og justeringer.